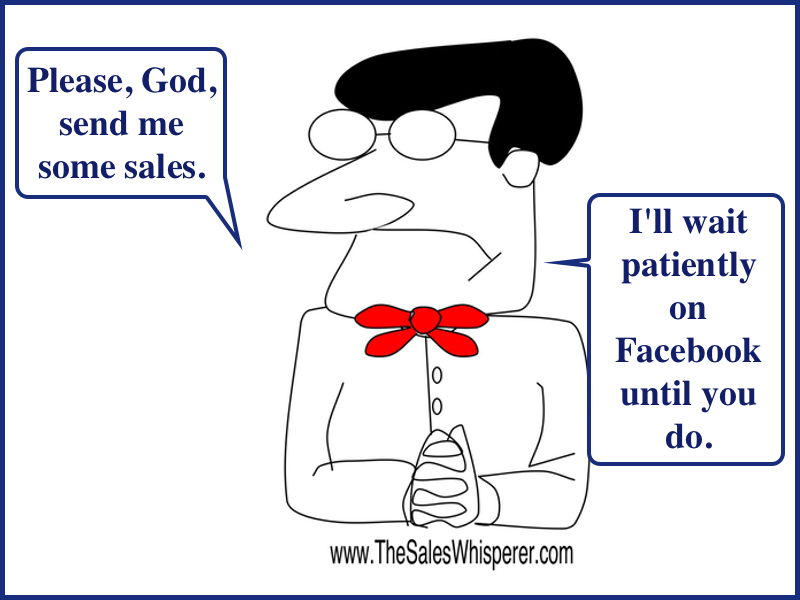 Praying For Sales Is Fine, As Long As You're Working For Sales, Too. 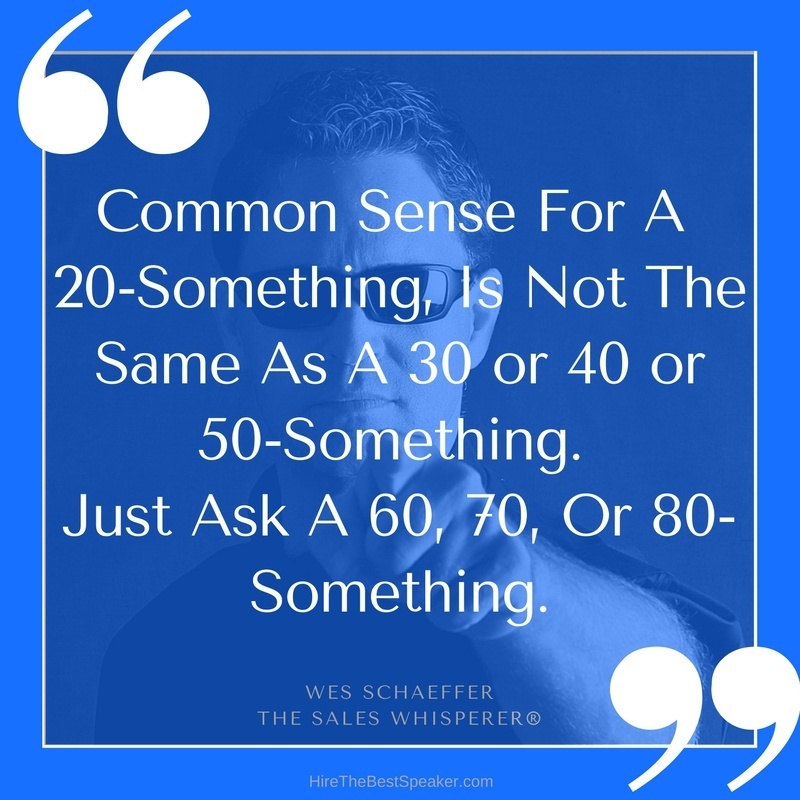 On the first of every month those of us in sales hear "You had a great month / quarter / year. But that was YESTERDAY! What are you going to do THIS TIME, starting now?"